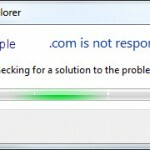 This post explains the problems and solutions to when your IE11/IE10/IE9 is very slow to load pages, freezes when opening new tab, or open in new tab not working. If your Internet Explorer 11/10/9/8 takes more than 3sec to finish opening a new tab, you are experiencing the slow tab opening which is a common problem to many IE 11/10/9/8 users. What follows are the solutions to this “open new tab slow” problem. Everytime you open a new tab, IE will connect to something before it gets ready for you to use. Consequently, the Add-ons that you’ve installed in your IE might intentionally or inadvertently slows down the new tab opening process. 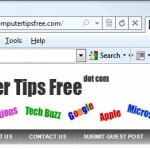 Recently, Microsoft has put up a post in the official IE Blog to explain how Add-ons could potentially decrease the browsers’ performance in crucial activities like opening a new tab. Now that we know what causes the problem, I think you probably already have some solutions there in your mind. 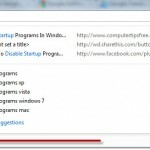 Yes, disabling add-ons is indeed the only solution, but which one should you disable? 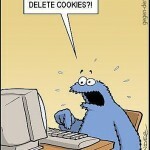 I bet you wouldn’t want to disable those that you need badly while surfing the internet. 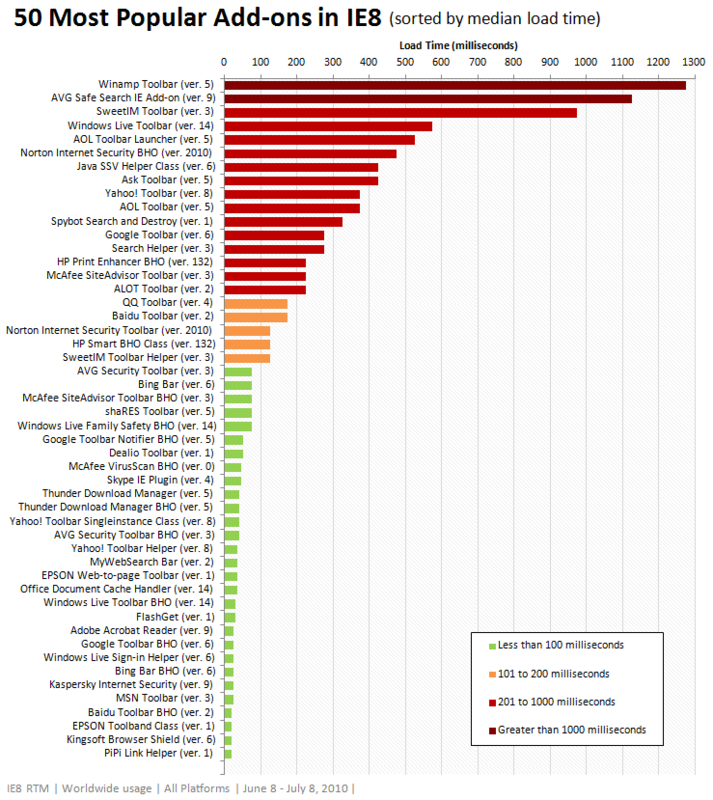 The following is a chart provided by Microsoft that shows the median load times for the newest versions of the 50 most used add-ons in IE today. Users who have many of these add-ons installed will definitely notice a performance impact when starting IE or creating a new tab. This chart can help you to decide which add-ons to disable. 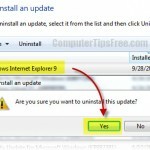 Well, it is hard to remove or uninstall an add-on in IE. I would prefer you to just disable it, this has the same result as removing them. 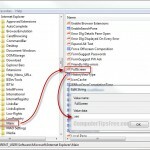 To disable addons in IE, open Add-on Manager by going to Tools -> Manage Add-ons. Find and highlight the add-on you want to disable, and then click on Disable button; another way is to simply right click the add-on and select Disable. 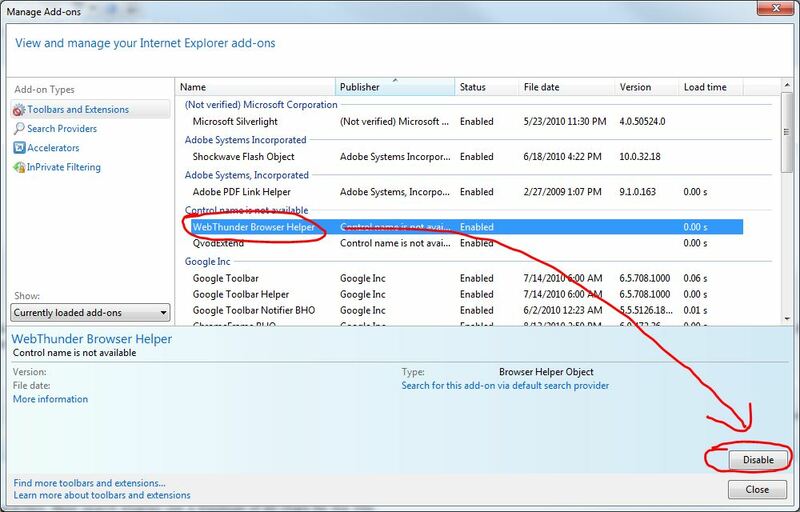 If you don’t want to disable any add-on as they are important when you do your job or homework, you can always try to run IE in No Add-ons mode. 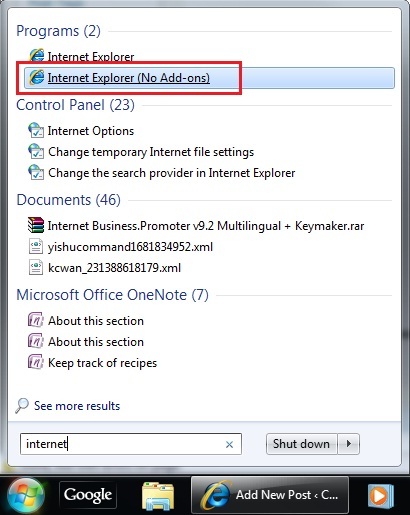 To run IE without any add-on, go to Start, type Internet or Internet Explorer, then click on Internet Explorer (No Add-ons) link from the list.